A Manufacturing, Exporting and Wholesaling Hub of Extensive Non Woven Fabric, Medical Non Woven Fabric, Hygienic Non Woven Fabric, Agricultural Non Woven Material, Rice and Pulses Packaging Bags etc. 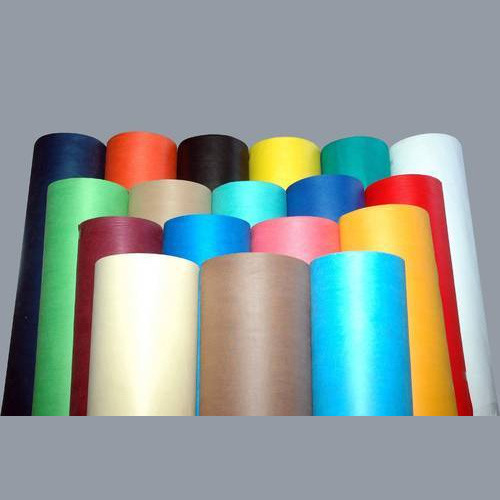 Our entity is a renowned name for Non Woven Fabric, Medical Non Woven Fabric, Hygienic Non Woven Fabric, Agricultural Non Woven Material, Rice and Pulses Packaging Bags and many more. These products are enormously used due to their top attributes and reasonable costs.